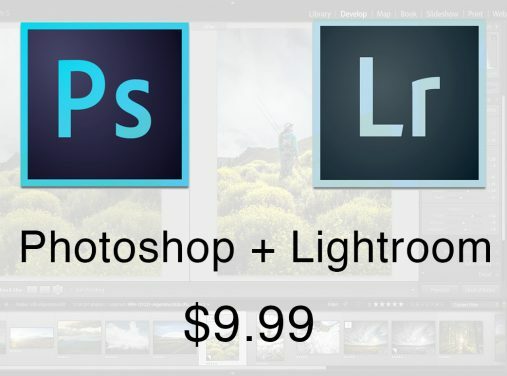 Adobe have announced a limited time deal for photographers to get Photoshop CC and Lightroom 5 for only $9.99 /month! 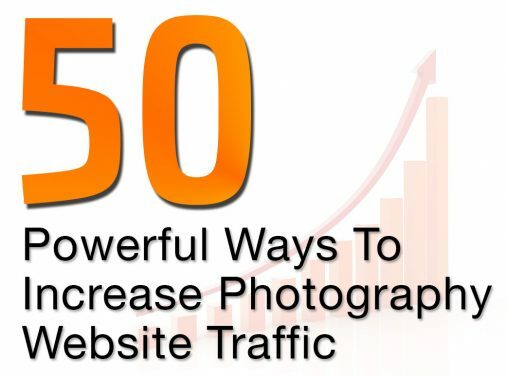 Get more traffic to your photography website and portfolio with these awesome and actionable tips! 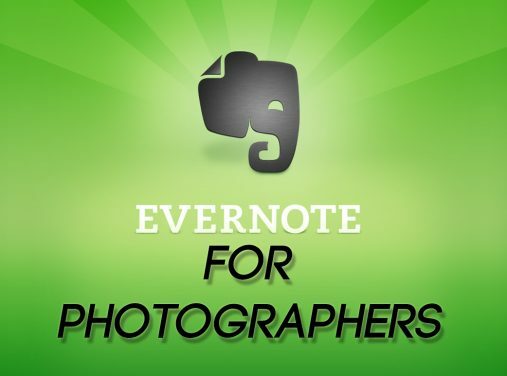 More eyes on your latest photos => more business! Find Out If Your Adobe Password Was Hacked! I recently discovered an extremely disturbing Wordpress feature that ALL photographers who use Wordpress MUST know. Your copyright metadata is at risk! Please read and share with your colleagues! 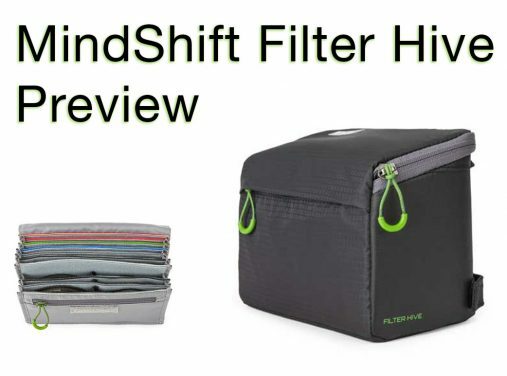 The Mindshift Gear Filter Hive is a case to store all of your photography filters and associated accessories. For round filters and square or rectangular. 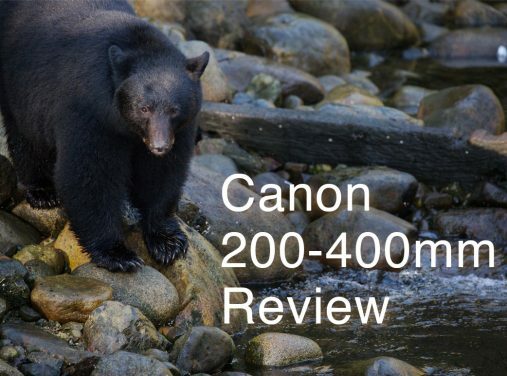 The Canon 200-400 f/4 L IS 1.4x is without a doubt the most anticipated piece of glass to ever come out of the Canon factory. I purchased one right away and have now been using it for several months. Click through to see whether this lens lives up to the hype….and the price! 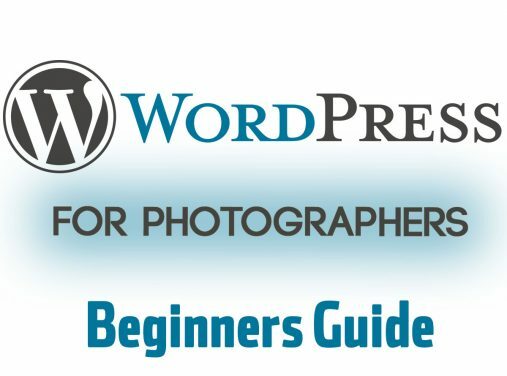 WordPress is an incredible tool for photographers to use when they need a professional looking website. 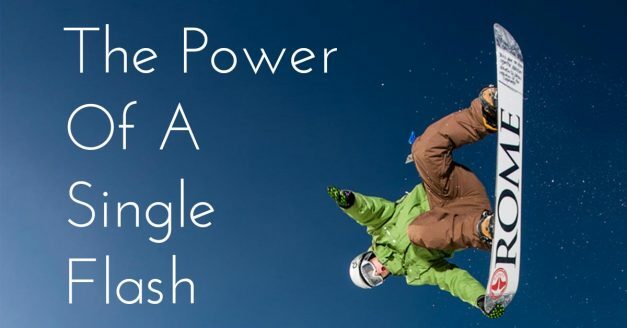 It’s also one of the cheapest ways to get a full-featured awesome design that can integrate a blog and sales portals for your prints. 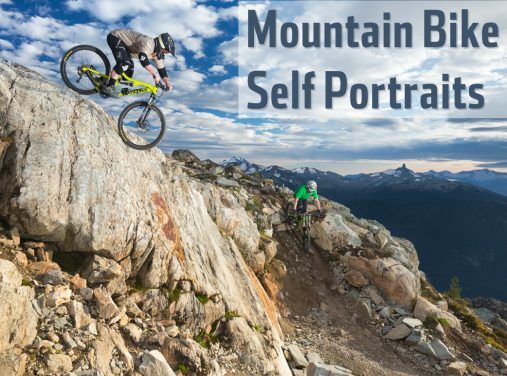 Learn all the basics in this feature length guide for beginners.